A really amazing little record – one that's partly in the "jazz meets Indian" mode of Joe Harriott's experiments of the 60s – but a performance that also brings in a lot more from spiritual jazz, even though most of the instrumentation is more traditional! 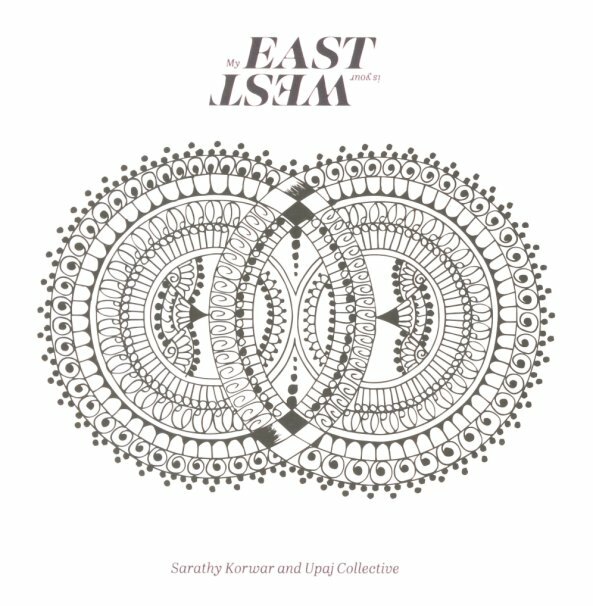 The set is live, and the tracks are all long – led by Sarathy Korwar on tablas and drums – a player with very pulsating approach, even when gentle – which sets the tone for the ensemble's mix of flute, acoustic guitar, keyboards, flute, sitar, santoor, tabla, alto, and mridangam – all spun out with lots of modal energy, working well together as a force in sound – but also taking some great solo moments too. Titles include great remakes of "The Creator Has A Master Plan" and "Journey In Satchidananda" – plus "Hajj", "Earthy", "Mishrank", "Malkauns", "Mind Ecology", and "A Street In Bombay". © 1996-2019, Dusty Groove, Inc.